So you want to join the rest of bourgeoisie Bend by home growing buds in a post-black market, above the board, private, small-scale venture? The good news: you could need less than $10 to get started! The bad news: there's no cookie cutter, one-size-fits-all approach. 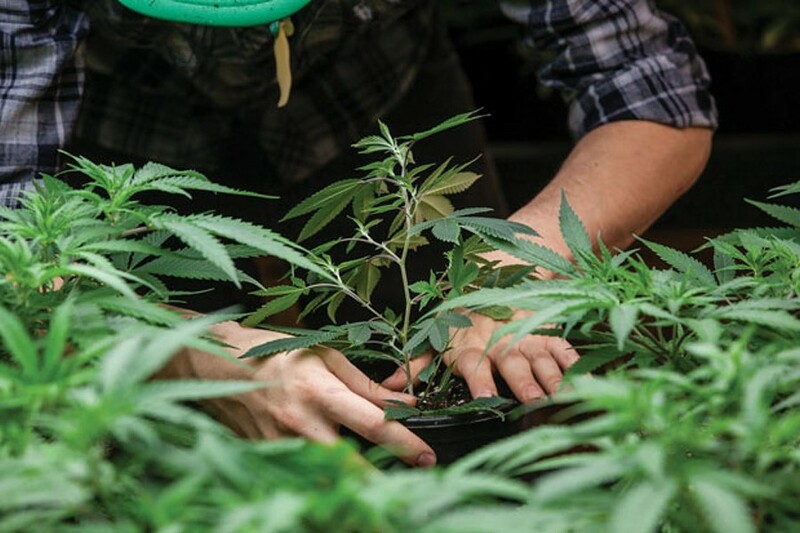 Still, we asked some local experts for tips to make the process as smooth as possible—and ensure you can actually grow outdoors in this harsh high desert climate. "Find out what you want to grow and the space you are willing to commit," encourages Ashley Beaudoin, co-founder of Bend's Indoor Garden Center. "Every plant has special requirements. Nutrients, lighting and temperature. Commit like plants together for best results... We do not recommend specific plants. We want people to take a chance and not be limited." 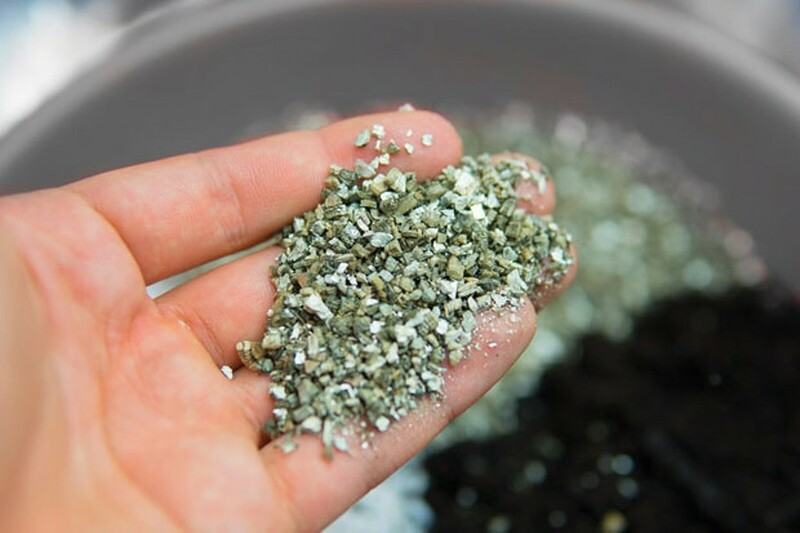 Wherever you're getting your plants or seeds, ask whether it's a short-season variety. The faster the "finish time," the more likely you'll be to harvest before frost arrives. Some varieties such as Northern Lights, Early Girl, Speedy Chile and White Widow have fast flowering times of between five and eight weeks—allowing you to squeeze in a harvest even in this climate. 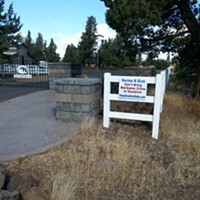 According to the Oregon State University Extension Service, Central Oregon's outdoor growing season can be as short as 60 days and as long as 120 days, depending on your location. The shorter seasons will be in the area's higher elevations and southern areas, including Sunriver and La Pine. And with that, rather than starting from seed, get a jump on the short growing season. 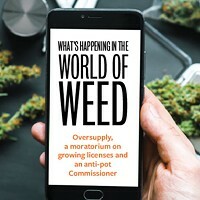 A representative from Wholesale Hemp and Cannabis Clones recommends, "Instead of waiting for seeds to germinate, sprout into seedlings, and get big enough to identify each plant's gender, pre-purchasing clones allow you to skip weeks ahead of the grow process and yield high returns come harvest season." Starters can be purchased for between $5 and $7. Beaudoin says pH, "is everything. pH dictates the way your plant is able to uptake the nutrients." As a general rule, aim for a pH of 5.5 to 6.5, using a pH test kit to test your water. With a pH of above 7.5, the roots can't take up the available iron, copper, zinc, manganese, and boron. With a pH of less than 6, the roots can't take up phosphoric acid, calcium, and magnesium. As the Cannabis Blog reminds readers, marijuana is a hardy herb—a weed in many places—that will fare well compared to more delicate plants. "No matter how you choose to grow them, make sure to start them indoors," emphasizes Beaudoin. BIGS recommends starting or cloning under a T5 fixture. "This light keeps plants from stretching and gets them used to the correct intensity. [Also], by starting them inside you can weed out the plants who are not as strong. The happier and larger the roots, the happier and more resilient the plant will be to doubt, mistakes, cold and more." As a general rule, plants are ready to be transplanted outside when the nights are no longer below freezing. In Central Oregon, the OSU Extension Service recommends waiting to transplant warm season crops until the beginning of June. But since even transplanting in June can be a risky endeavor in a climate with very cool nights, creating a DIY greenhouse made from greenhouse-grade plastic and PVC pipes bent into "hoops" can help those little plants stay warm overnight. During the day, open the greenhouse or remove the plastic all together. Since most plants grow optimally at temperatures between 50 and 90 degrees, OSU Extension recommends outdoor gardeners use a max-min thermometer and record daily temperatures at home, so you can ensure your plants are staying in the ideal temp zone. If you don't know, ask. 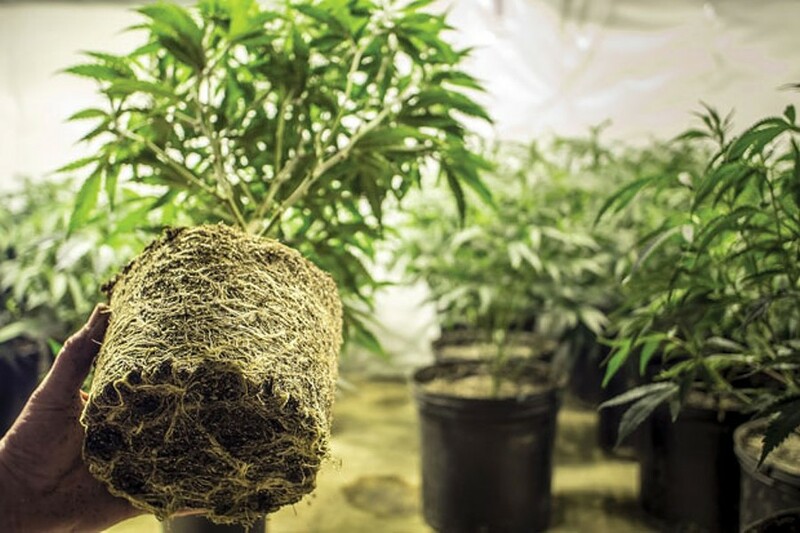 As BIGS would attest, local grow shops can be great resources for local knowledge, and for advice on which nutrients your plants need at what time. Start asking around among friends and you may be surprised at who has growing knowledge. Central Oregonian Clayton Kellogg is one such dude. His biggest piece of advice: stick with one growth plan and don't try to "Frankenstein" and cannibalize several together. Another small-scale local home grower's tips: using good soil, transplanting in full sun and trimming as you go. That particular grower found cutting the top of his plant bushed it out, increasing flower yield. Whether you're growing organic or synthetic, all plants need to be preventively treated for disease and pests. 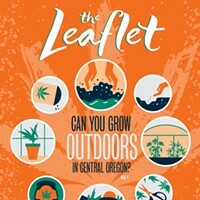 While the dryness of the desert may eliminate the onslaught of mold and insects that plague the Willamette Valley, growing in Central Oregon can still breed some unwanted company. "Spiders, mites, powdery mildew, thrips, root aphids and more," can all latch on to your plants, notes Beaudoin. "In Central Oregon [growers] are in constant battle with the climate. If you see a problem, make sure to take a photo and bring it in [to us]. It's important to be able to identify if it is a pest or fungus. There are quite a few options for treatment of both that fall in the organic realm. Prevention is key. If you acquire a plant from a friend or shop, it is a MUST to quarantine them and preventively treat them before you introduce them to your growing area." If cost is preventing you from considering a home grow endeavor, think again. According to an article on Leafly, you could be small-scale outdoor growing for as low as 60 cents a gram (compared to $10-20 dispensary pricing).